Its that time of year. That’s right. 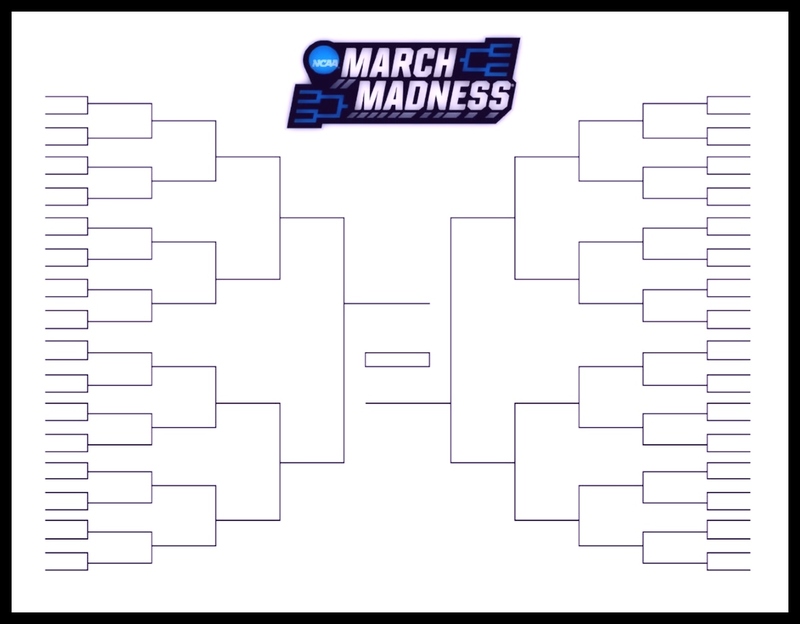 Time to get your printable March Madness bracket for the 2018 edition of the NCAA Men’s Basketball tournament. Interbasket has brought you another custom bracket for this year’s edition of the most popular basketball tournament on the planet.